for $279,000 with 4 bedrooms and 2 full baths, 1 half bath. This 2,250 square foot home was built in 2015. 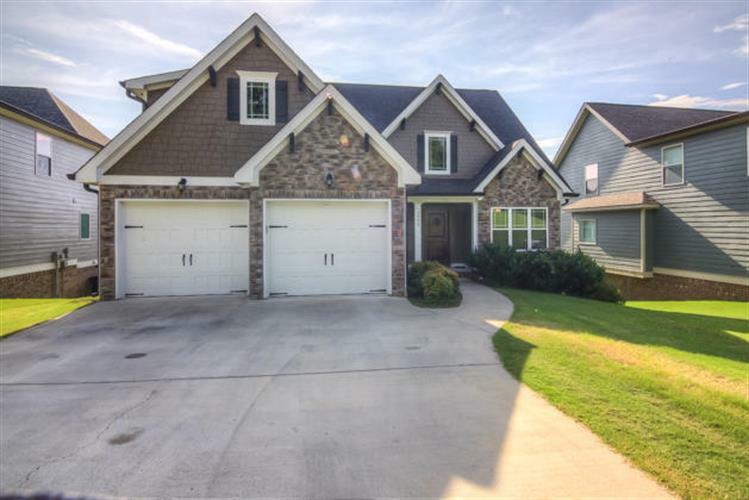 Improve your lot in life by moving into this delightful Craftsman style, like new home with 4 beds and 2.5 baths. It also has an unfinished basement that is plumbed for a 3rd bath that is walkout basement and has almost 1300sqft of space ready for expansion. Enjoy an open floor plan with lots of amenities like granite counters, hardwood floors, vaulted and trey ceilings to name a few. 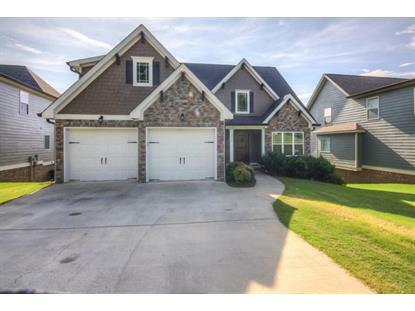 This home is conveniently located and won't last long. Call today for your appointment today!